Bruce Lee (born Lee 27 November 1940 - 20 July 1973) was a Hong Kong American martial artist, Hong Kong action film actor, martial arts instructor, filmmaker, and the founder of Jeet Kune Do. Lee was the son of Cantonese opera star Lee Hoi-Chuen. 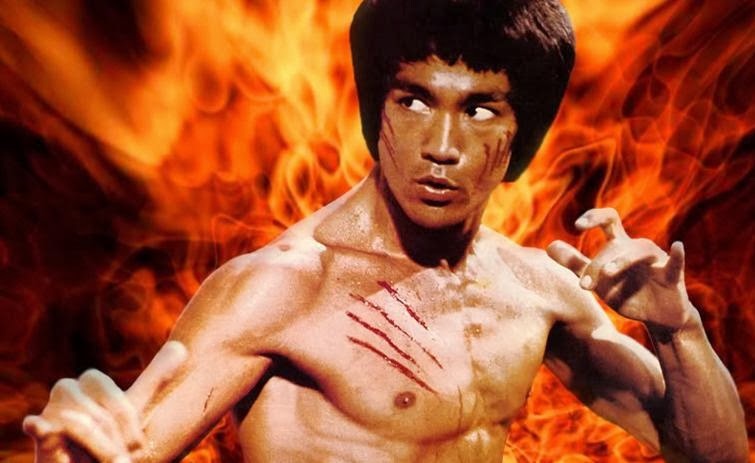 He is widely considered by commentators, critics, media and other martial artists to be one of the most influential martial artists of all time, and a pop culture icon of the 20th century. He is often credited with helping to change the way Asians were presented in American films. Lee was born in Chinatown, San Francisco on 27 November 1940 to parents from Hong Kong and was raised in Kowloon with his family until his late teens. He was introduced to the film industry by his father and appeared in several films as a child actor. 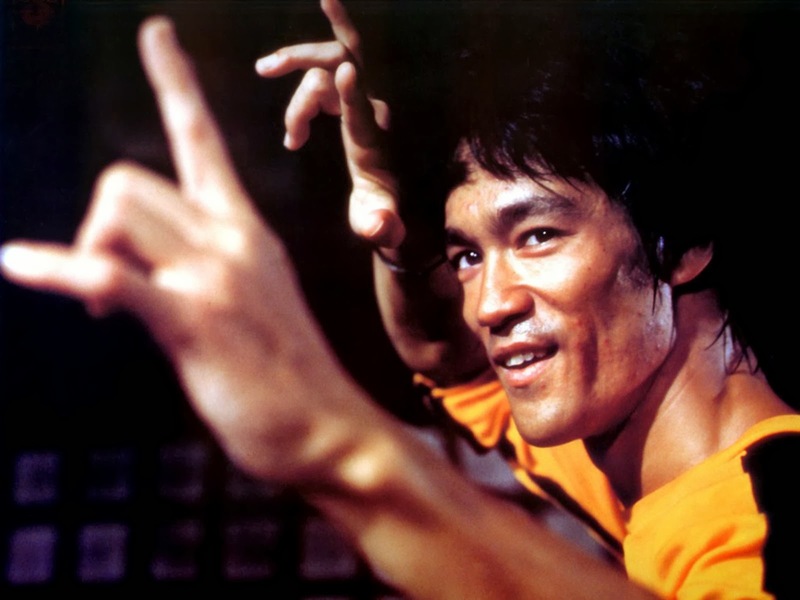 Lee moved to the United States at the age of 18 to receive his higher education, and it was during this time that he began teaching martial arts. His Hong Kong and Hollywood-produced films elevated the traditional Hong Kong martial arts film to a new level of popularity and acclaim, sparking a surge of interest in Chinese martial arts in the West in the 1970s. The direction and tone of his films changed and influenced martial arts and martial arts films in Hong Kong and the rest of the world. 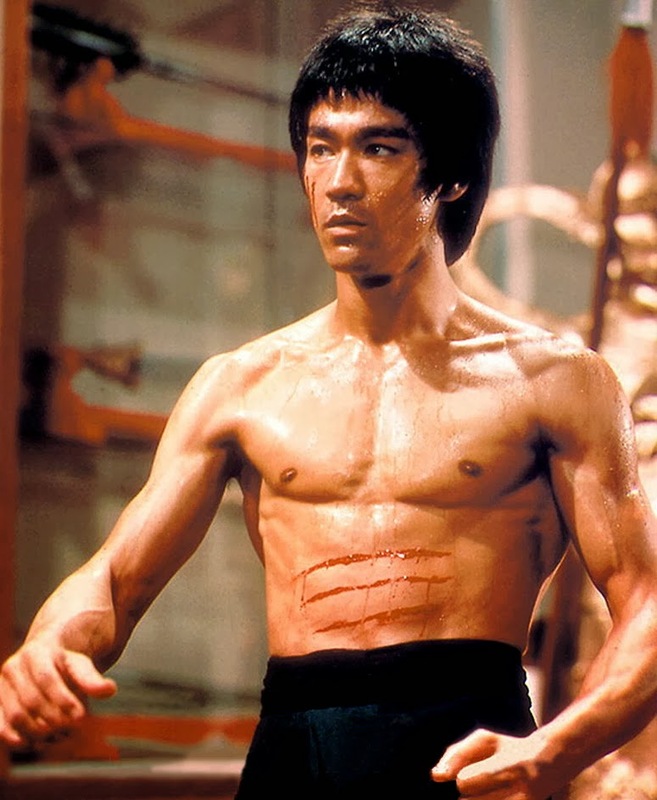 He is noted for his roles in five feature-length films: Lo Wei's The Big Boss (1971) and Fist of Fury (1972); Way of the Dragon (1972), directed and written by Lee; Warner Brothers' Enter the Dragon (1973) and The Game of Death (1973), both directed by Robert Clouse. Lee became an iconic figure known throughout the world, particularly among the Chinese, as he portrayed Chinese nationalism in his films. 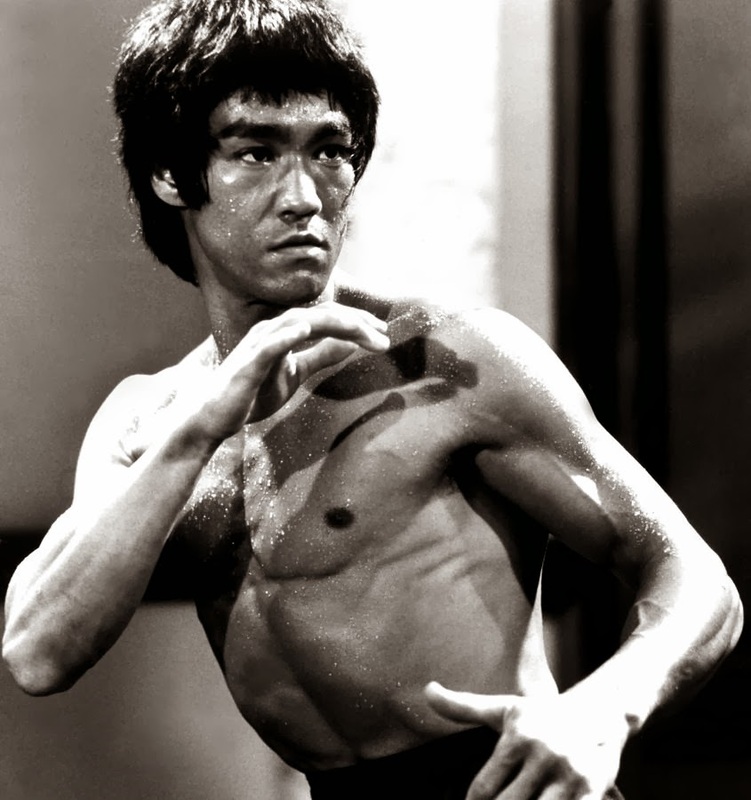 He initially trained in Wing Chun and Boxing, but later rejected well-defined martial art styles, favouring instead the use of techniques from various sources, in the spirit of his personal martial arts philosophy, which he dubbed Jeet Kune Do (The Way of the Intercepting Fist).